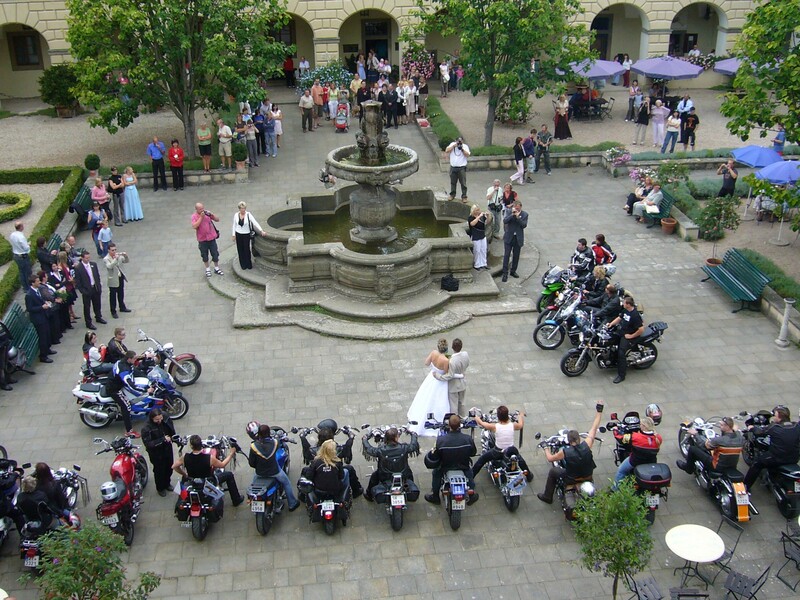 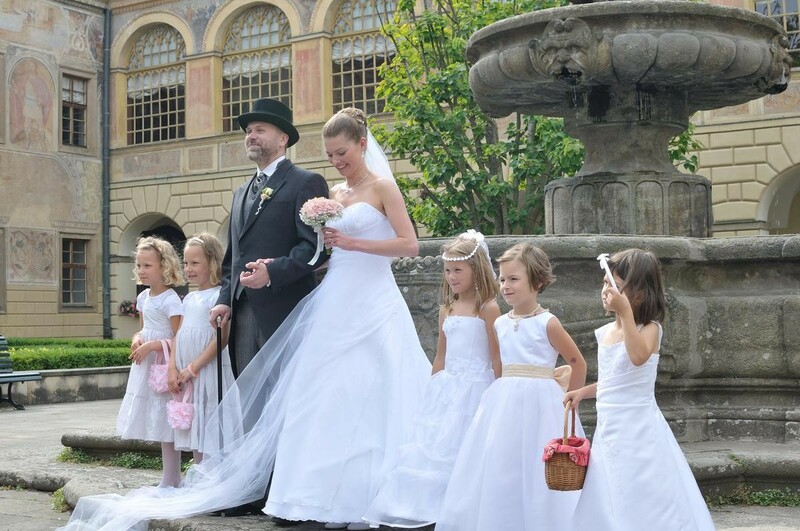 Wedding ceremonies in Častolovice are becoming more popular because of the wonderful atmosphere of the castle, garden and courtyard. 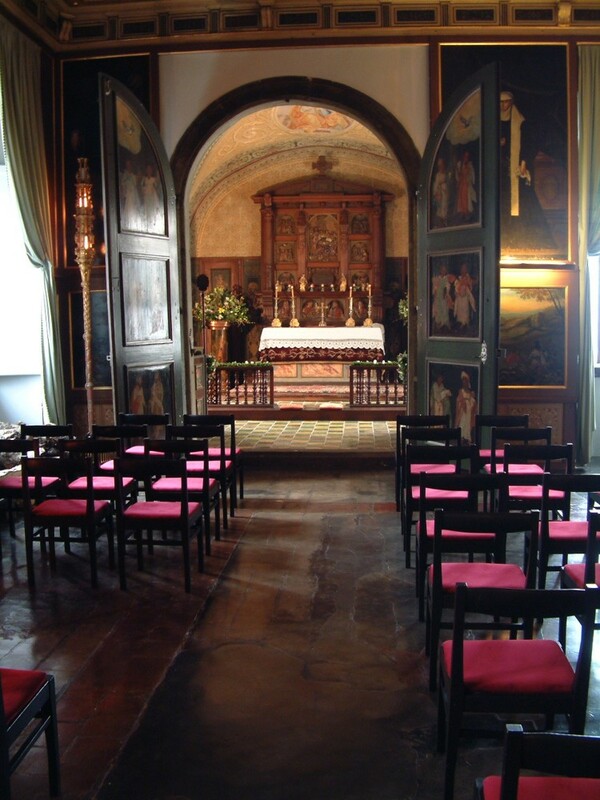 There are several places we offer to stage an individually tailored wedding ceremony; The Wedding Hall, The Knight’s hall, or the Chapel of the Holy Ghost for the religious services. 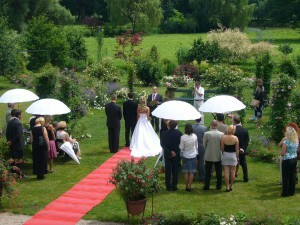 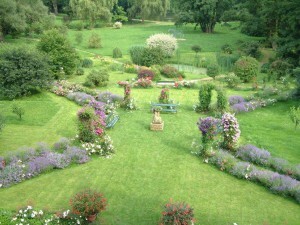 We also offer weddings held outside in our Rose Garden. 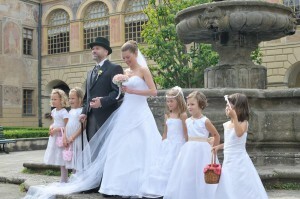 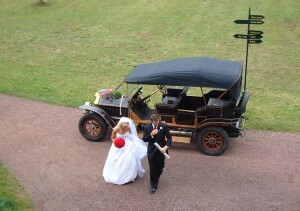 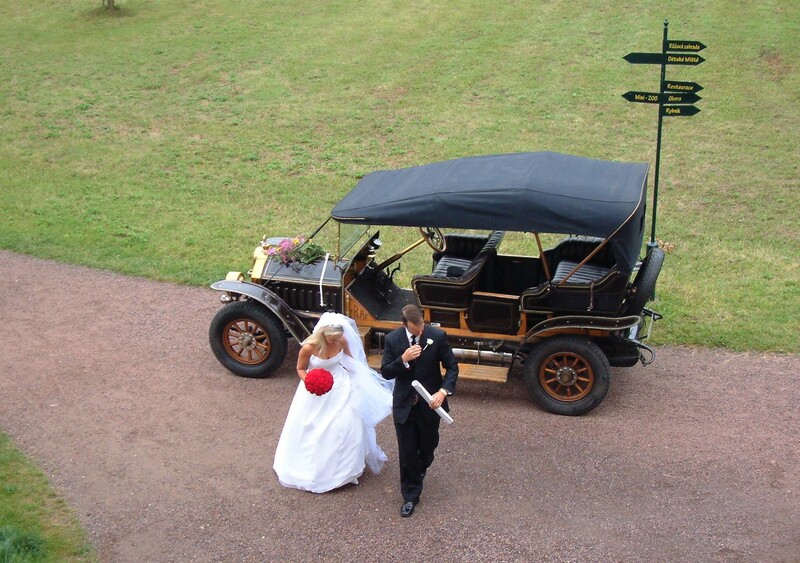 After the wedding ceremony the newlyweds can be photographed in the interior of the castle and in the park. 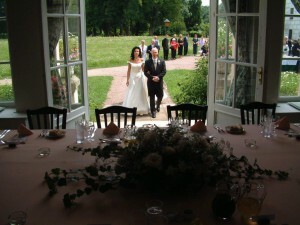 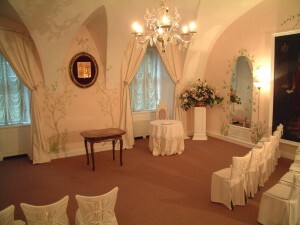 We also offer weddings receptions or refreshments in the Rose Restaurant, the Gallery, the Caste Cafe or the Orangery. 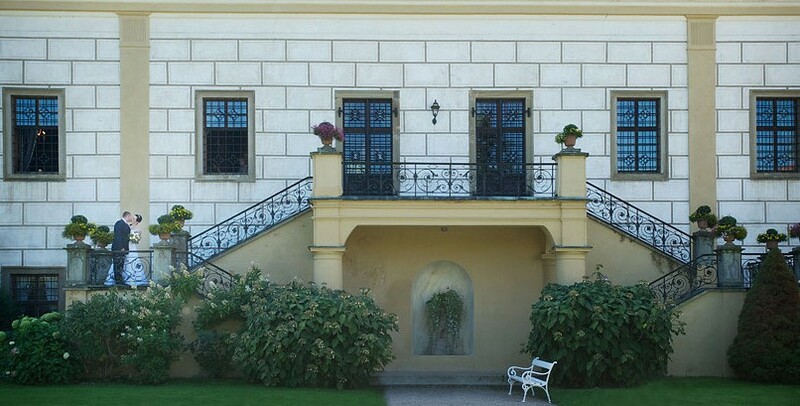 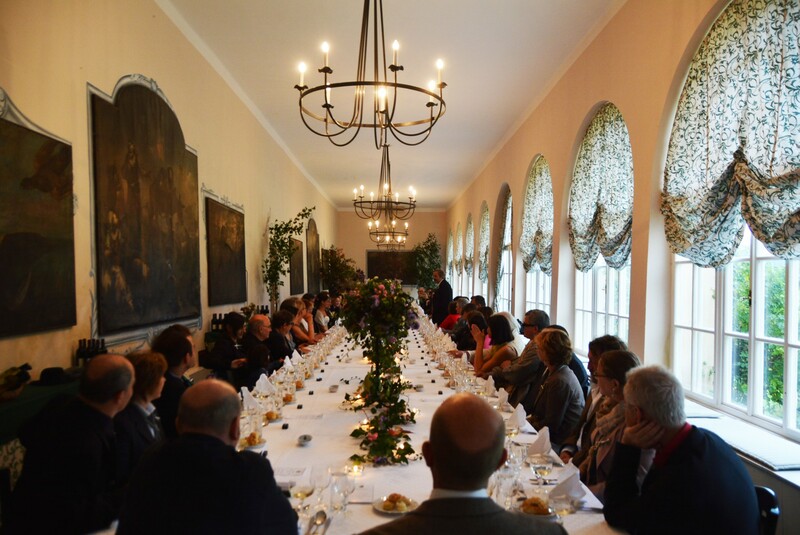 The castle of Častolovice is a popular venue not only for wedding receptions, but also for various family and corporate celebrations, banquets and conferences. 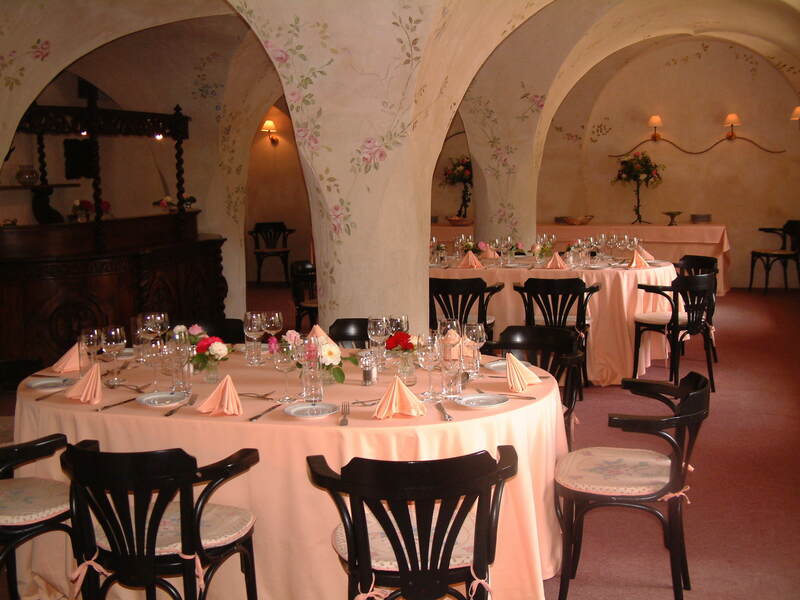 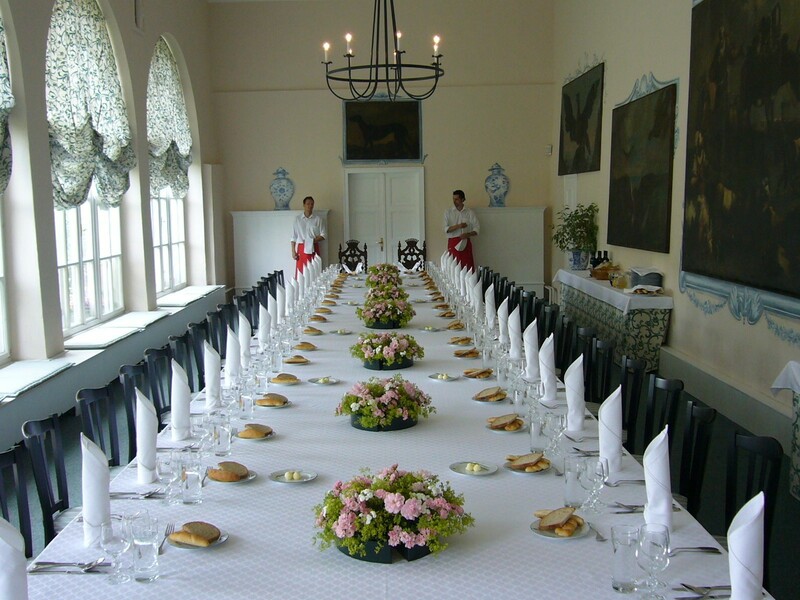 The arcaded Rose restaurant, which the oldest part of the castle, can seat up to 45 guests. 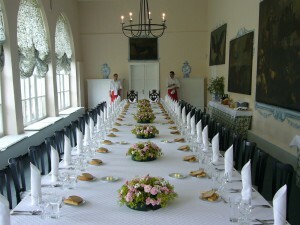 Groups of visitors can also use the restaurant for lunches and dinners. 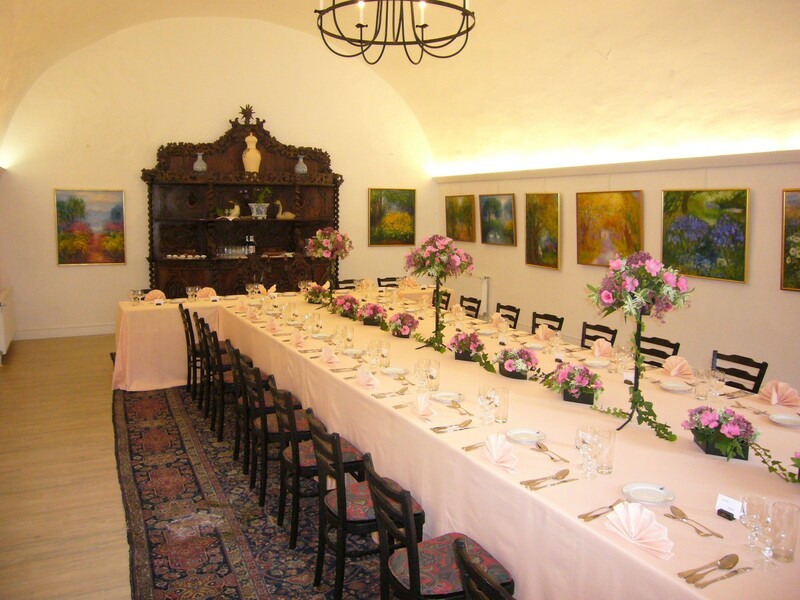 The Gallery is suitable for smaller luncheons and dinners for up to 26 guests. 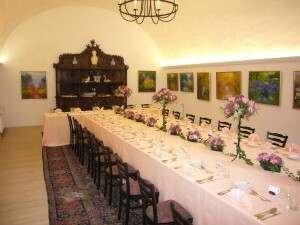 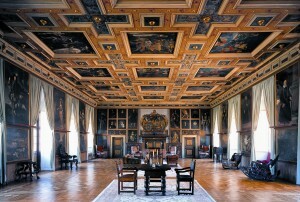 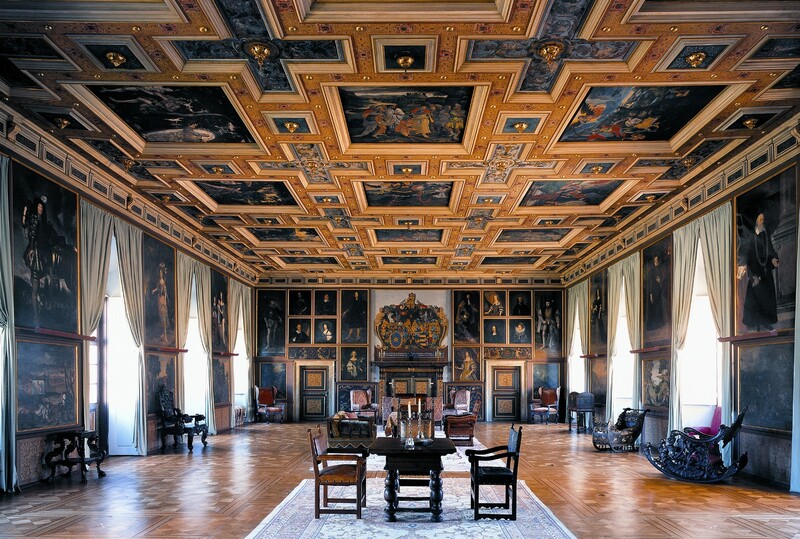 The Gallery may also be used for larger receptions of up to 100 guests. 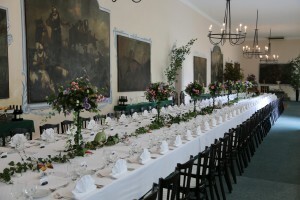 The Orangery is an ideal place for a larger and more representative reception, banquet or corporate event. Sitting at a single long table, the Orangery can seat up to 100 people, alternatively up to 200 guests may be partially seated for a buffet.